Summer brings along its own set of health problems and indigestion and bloating are two of the most common ones. Bloating is basically a build-up of gas in the stomach and intestines. 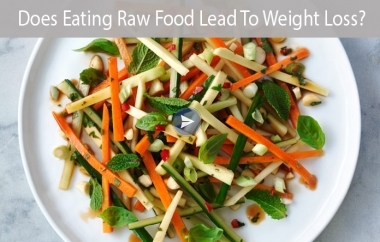 This is because our digestive system may sometimes not function optimally during summers. Bloating can be brought on by a number of causes, including eating a very large meal, drinking too much carbonated beverages, constipation, menstruation, etc. Bloating may be typically easily treated at home. One of the first things to do is to reduce the consumption of gas-producing foods like milk or dairy products, beans, cruciferous vegetables and greasy or oily foods. Ginger is one of the foremost spices that can be used to remedy bloating and keep other digestive troubles away during summers. Adding honey and lemon to the mix provide a boost of flavour. Honey is healthy immunity-boosting sweetener, while lemon with vitamin C can keep your skin as well as other body functions healthy. Ginger, honey and lemon tea can be prepared with or without the use of tea leaves (caffeine-free). It's better to nix the caffeine, if you want to avoid bloating, but if you want a caffeinated version. Chamomile flowers offer a number of health benefits, among which fighting stress and reducing inflammation are two of its main ones. Chamomile tea may also help you release trapped gas and hence may provide relief from bloating. There is some scientific evidence to suggest that drinking chamomile tea may help reduce bloating. Other purported benefits of the herbal tea may include relief from menstrual cramps and relief from joint pains. 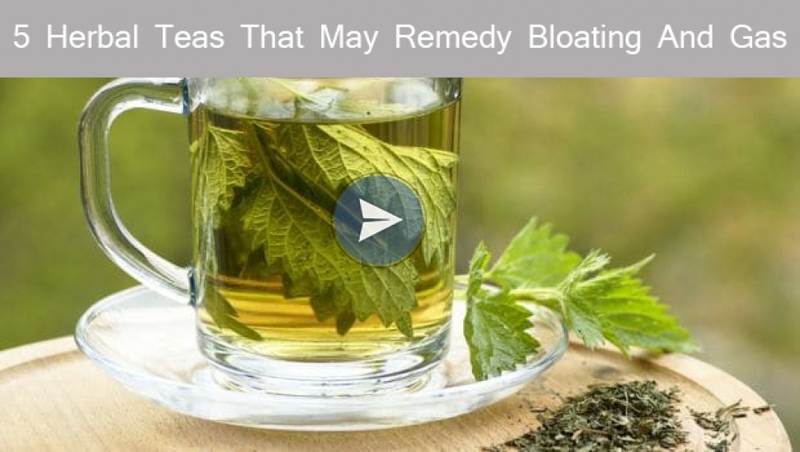 One of the most reliable remedies for bloating includes drinking a cup of herbal peppermint tea. Mint tea may have soothing effects on the intestine and may help in reducing gastric stress. It is recommended for use by patients of Irritable Bowel Syndrome (IBS). It may also help with reducing abdominal pain. Fennel seeds, or saunf, are one of the best desi spices that cool the body naturally and also help the smooth functioning of the digestive system. Saunf aides digestion of food; this is why Indians consume it post dinner. When boiled with water and consumed, fennel may provide anti-bloating benefits and may also help in remedying gas and cramps. Caraway, or ajwain seeds, are one of the best desi remedies for gas and indigestion. The pungent seeds are added to a number of our dishes to boost flavour and when consumed in the form of tea, it may promote digestion, due to the presence of thymol in it. Ajwain seeds are said to be an effective remedy for flatulence as well. All you have to do to make this herbal tea is to boil some ajwain seeds in water, filter the water into a cup and add black salt, honey (or any other sweetener of choice) and lemon to it. If your bloating and gas persist for a long time, you should consult your doctor for proper treatment and medication.